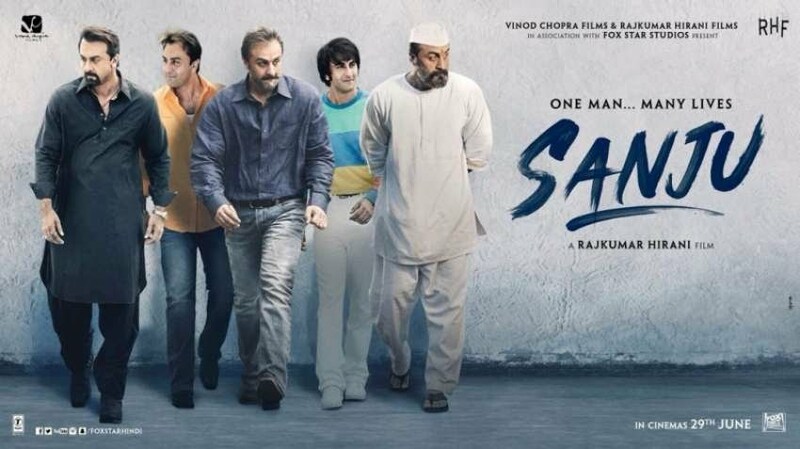 Ranbir Kapoor-starrer Sanju, a biopic on actor Sanjay Dutt, has posted the biggest opening of this year with Rs 34.75 crore on Day 1. With this flying start, Sanju recorded the sixth highest opening of all time and the third highest non-holiday release of Ranbir Kapoor-starrer Sanju, a biopic on actor Sanjay Dutt, has posted the biggest opening of this year with Rs 34.75 crore on Day 1. 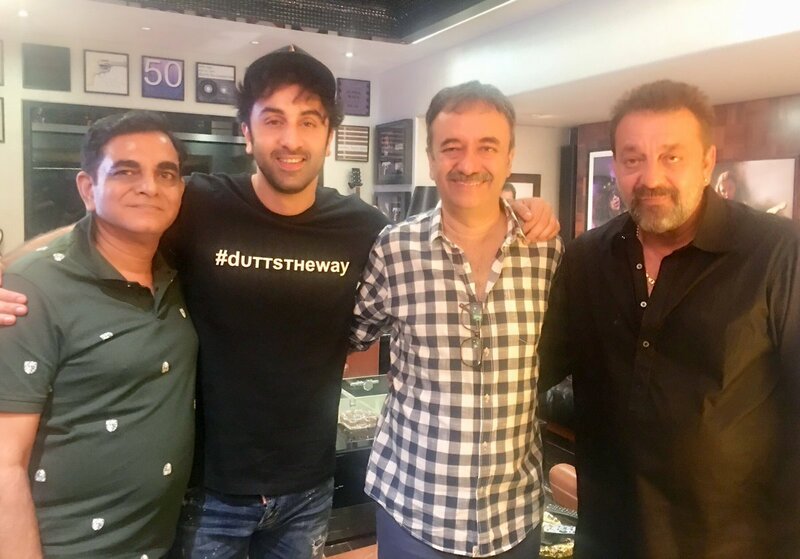 With this flying start, Sanju recorded the sixth highest opening of all time and the third highest non-holiday release of all time in terms of net collections, according to the Box Office of India. Before Sanju, Race 3 had the highest opening record this year with net collection of Rs 27.50 crore in Hindi film. And in non-Hindi segment, Avengers Infinity War posted the highest opening with Rs 31 crore. Sanju decimated these records to emerge as the biggest opener of 2018 in India. Earlier on Friday, the film opened lower than Race 3 at many places but later it crossed the collections of the Salman Khan-starrer. 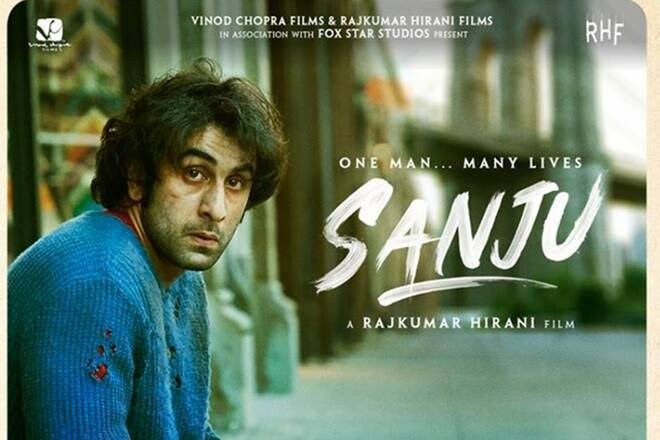 If the opening trend continues, trade analysts believe, Sanju will cross over Rs 100 crore-mark in the next three days. After Ranbir Kapoor's highest opener, the top five Hindi films in terms of day one collections this year are Sanju (Rs 34.75 crore), Race3 (Rs 29.17 crore), Baaghi2 (Rs 25.10 crore), Padmaavat (Rs 19 crore), and VeereDiWedding (Rs 10.70 crore). Sanjay Dutt's biopic could become Ranbir Kapoor's biggest hit to date. Ranbir's previous biggest hits -in terms of opening collections - are Besharam Rs 21.56 crore, Yeh Jawaani Hai Deewani Rs 19.45 crore, Ae Dil Hai Mushkil Rs 13.30 crore, and Tamasha Rs 10.94 crore. Rajkumar Hirani-Directed Sanju was well received by the film critics who showered praises with most ratings well above four. Film critic Taran Adarsh had earlier predicted that the Sanjay Dutt biopic would be a superhit. In a tweet, he said: "Powerful... Engaging... Emotional... Compelling... Rajkumar Hirani proves, yet again, he's a master storyteller... This one will be a MONSTROUS HIT." Powerful... Engaging... Emotional... Compelling... Rajkumar Hirani proves, yet again, he’s a master storyteller... This one will be a MONSTROUS HIT. Saw the most awaited film #Sanju last night. What a film. It takes you to a journey of laughter,tears, joy,melody,human relations. @RajkumarHirani excels once again. #RanbirKapoor s performance is outstanding & so are all other actors. SUPER HIT.